Can you please tell me what kind of noodles I should buy? 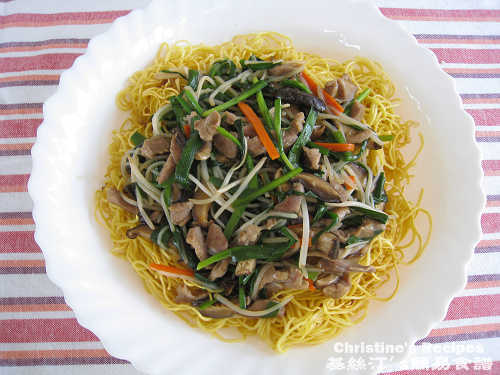 I saw some is called 蝦子noodles but it seems that it's not suitable for pan fry. 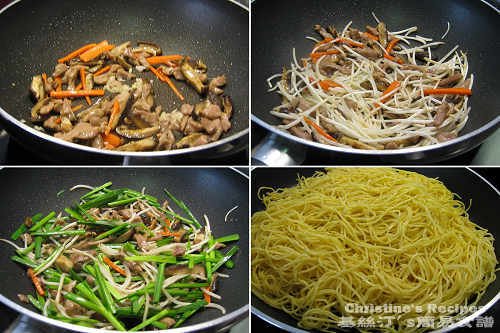 I don't know which noodles is good for pan fry. 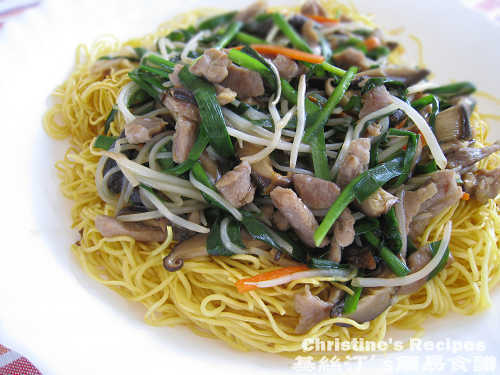 Just buy the egg noodles for frying 炒麵.